Exciting news. Last week I was given access to the community tab over on YouTube. Which means I can interact with my audience. One of the features is the ability to run viewer polls asking which video they’d like to see each week. If you’d like to have access, and influence my content, then head over and subscribe to my channel. 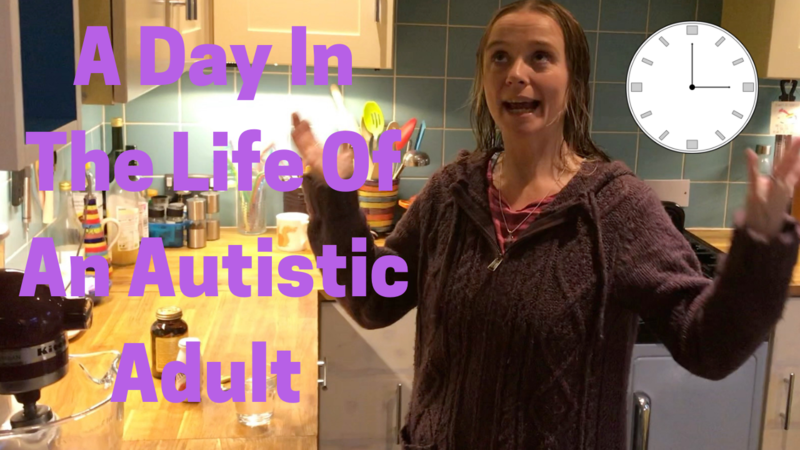 This week my subscribers voted for a day in the life of an autistic adult; namely me. 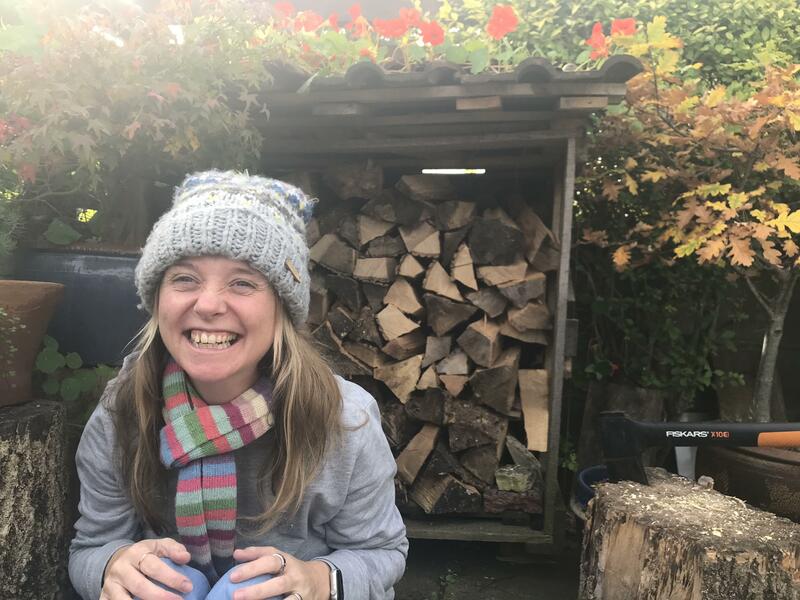 As the popular saying goes ‘once you’ve met one autistic person, you’ve met one autistic person’ we’re all different. So this is just my experience and I’m definitely not claiming that the way I run my life is going to be suitable for everyone. I organise my day by following a series of routines. My routines help me to navigate the day with more productivity and less anxiety. A whole day without routines is pretty intimidating. This approach helps me to stay calm, and enjoy my day to day life more. Additionally I have a number of things I do as someone with a chronic illness to maximise my energy and health. This includes a hefty number of supplements, and in the video I explain what I take and why. Additionally I take regular rest breaks, and try not to get overstimulated as this impacts on my physical health as well as my autism related needs. I had fun filming this. My usual style of video is to pick a topic, do my planning and research then sit down and record it in one sitting. So it was a challenge to film all day, and in a variety of locations. Plus I got to stretch my editing wings. I hope you enjoy the end result. If you enjoyed this video you might be interested in this video I made about autism and routines.